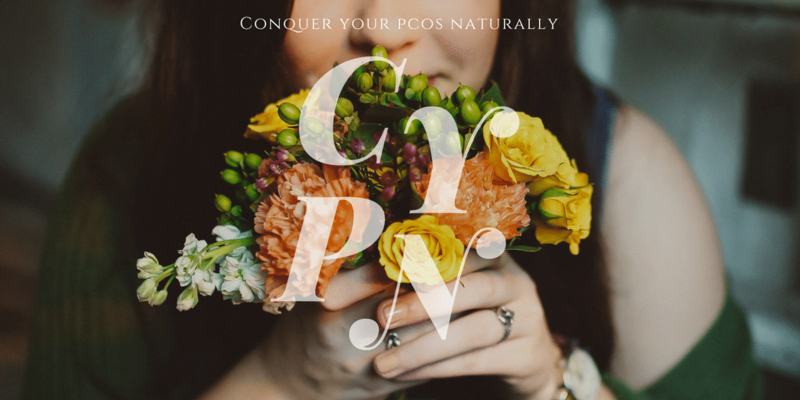 At Conquer Your PCOS Naturally our monster mission is to emPower Cherish advOcate and Support women with Polycystic Ovary Syndrome. We know how hard it can be to live with this common syndrome, especially with the lack of knowledge combined with the stigma and judgment. We also know you are absolutely not alone. 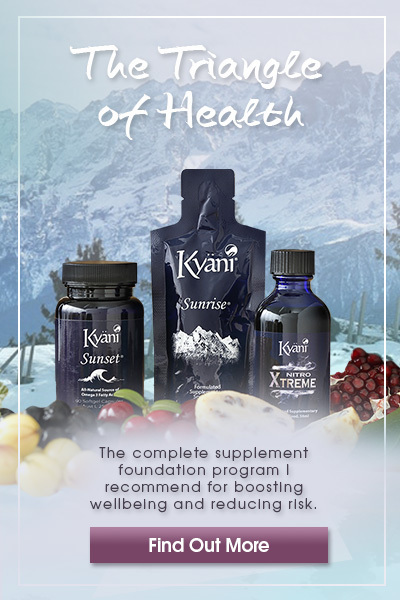 And with challenges like weight gain and trouble shedding unwanted fat, infertility, skin problems like acne and excessive hair growth, mental health illness, to name but a few, many women with PCOS need support, compassion and an evidence-based way forward. 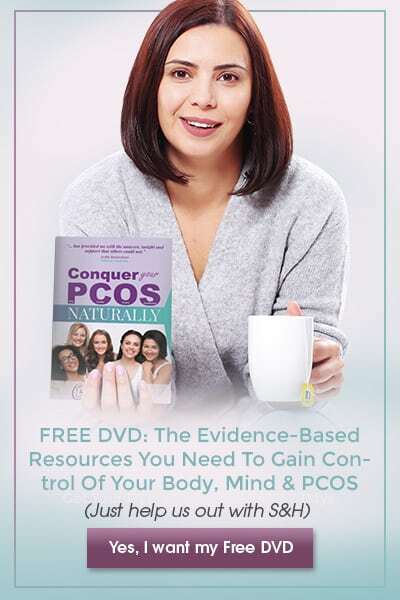 This is why Conquer Your PCOS Naturally was founded and it informs our mission to support and change the future for women with PCOS around the globe. 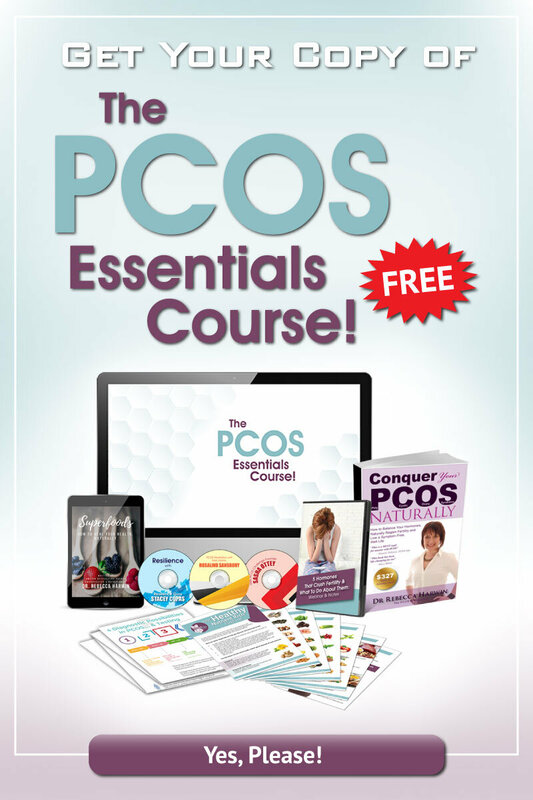 You’ll find many blog posts, links, and resources here that have helped to transform the lives of women with PCOS around the globe. They can help you too. 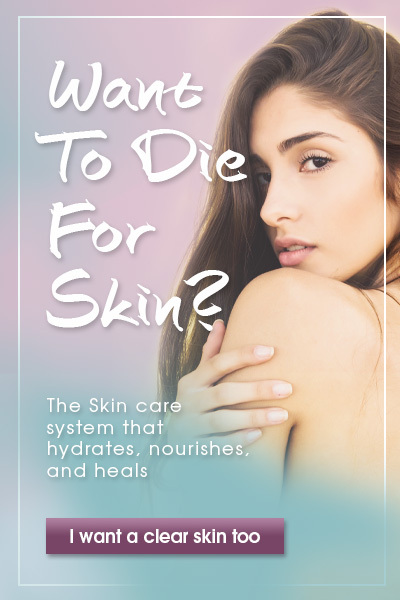 Take a look around, immerse yourself, and if you have any questions, let us know.